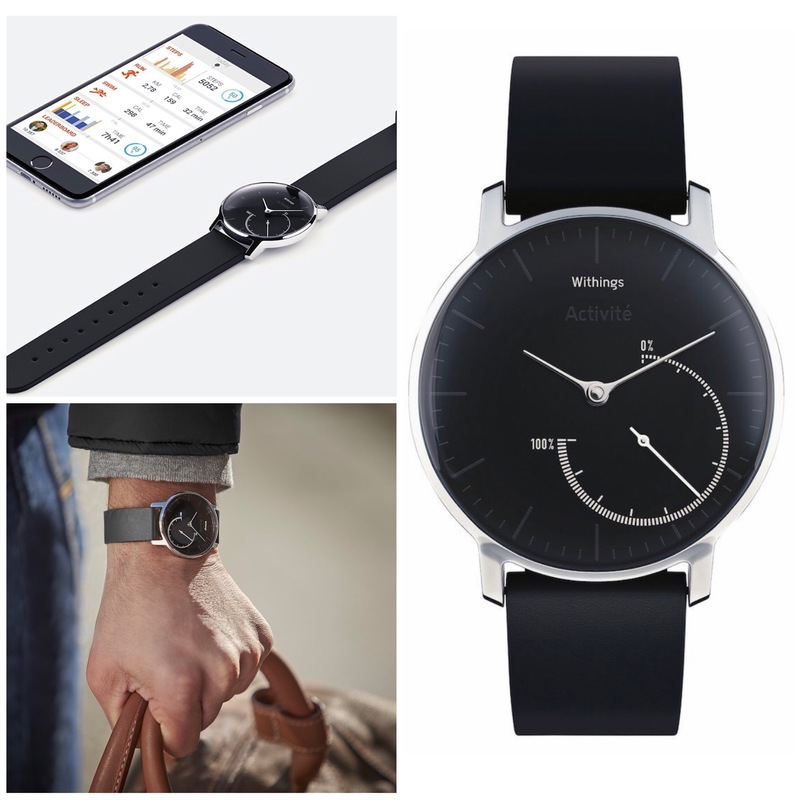 Meet the award-winning activity tracking watch that automatically tracks all your activity (steps, runs, swims, distance and calories burned), analyzes your sleep, and lets you visualize all progress on your smartphone and at a glance on the analog activity dial. No charging and no button to press — the sleek design and stainless steel finish make it the perfect accessory to help you get moving without compromising on style. (Syncs with the free Health Mate app – iOS and Android). Meal prepping is one of the easiest ways to help stay in control of your eating habits. 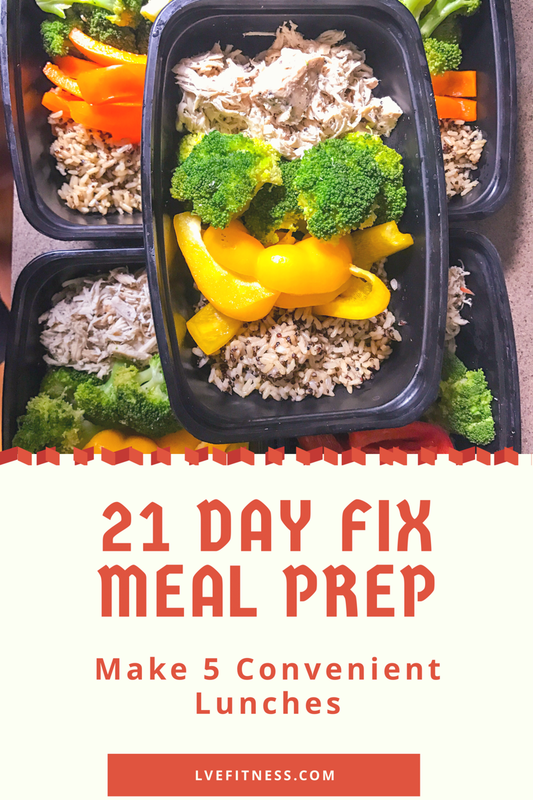 Whether you are counting calories or doing portion control containers, doing a simple meal prep will make eating healthy easier and more convenient.